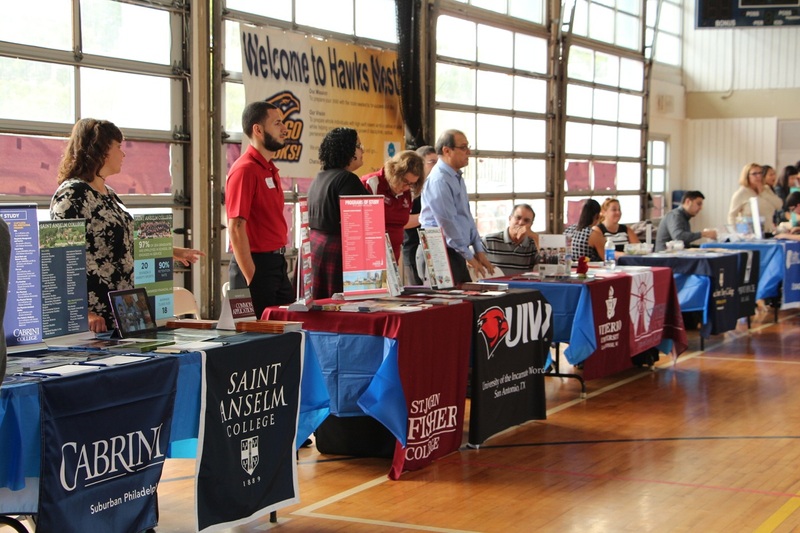 College fairs are one of the ways to market your university to potential students as well as to the general public. But these fairs are usually clamoured and busy with a mass amount of individuals trying to find the university good for them or one’s son or one’s daughter as they enter the college life. With these people pre-occupied from too many thoughts, attracting their attention to your school’s booth might be a little challenging. It requires careful planning and thoughtful presentation to effectively showcase your academic programs and extra-curricular activities. Eye-catching school banners are a good way to get your audience’s attention. It has the power to make passerby stop and take notice of your exhibit as well as let them know what your university has to offer. 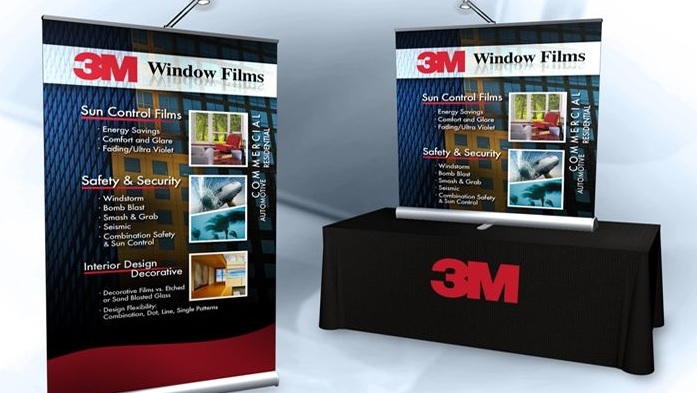 Table top display has become one of the most effective advertising tools to use in any kind of event and marketing campaign. They offer effective and handy solution amongst many other advantages to showcase personal and business information. What makes a table top display an advantageous marketing tool has something to do with its weight and portability. The lightweight aluminium frame that comes with it makes the table top display easy to carry and set up. The weight usually ranges from 2lbs to 8lbs but never heavier than that, that makes it very handy and easy to transport to any kind of event.